Learning about the connections between our brains and our bodies is critical to wellness, research and innovation. Indeed, we are only now beginning to fully understand the depth and complexity of the human brain and the many ways it influences our experiences. Often, when we think of the brain, we think of well, thinking. We rarely acknowledge the function of the brain outside of thinking. We know that the brain interfaces with the body in nearly limitless ways from regulating your heart rate to signaling hunger. The brain is not merely the warehouse of the psychological and the cognitive, rather, the brain is the mechanism by which our bodies function. We can see this connectivity in our daily lives. One example is how our thoughts can manifest physical symptoms — a headache that’s triggered by a stressful day, a racing heartbeat when we think about that big presentation, sweaty palms and dilated pupils when we are anxious or when we watch a scary movie. Why do these things happen? Because our brains direct the functioning of our bodies. Despite these common examples, we often neglect to acknowledge the connectivity of the brain and body, divorcing our neural activities from the rest of us. We know that the brain constantly interfaces with the body, but sometimes even scientists and doctors tend to separate problems of the body and problems of the brain, almost as if the brain is not connected to the body at all. This false dichotomy has prevented us from viewing the entire human system and has led us to a definition of health and a practice of medicine that segregates what is perceived as mental from what is perceived as physical. Failing to factor the brain-body connection into our thinking may cause us to miss critical information about the nature of illness, the ways our bodies function, and our brain health and wellness. Making these connections is vital, and that’s why Brain Awareness Week is so important for all of us. Today we begin a global initiative that emphasizes learning, engaging with others, taking steps to improve overall health and wellness, and raising awareness about the importance of neuroscience research. Take care of your brain and body by getting adequate rest, sleep, nutrition, water, and exercise. Learn more about the brain and the great work happening at research centers across the world at http://www.brainfacts.org. 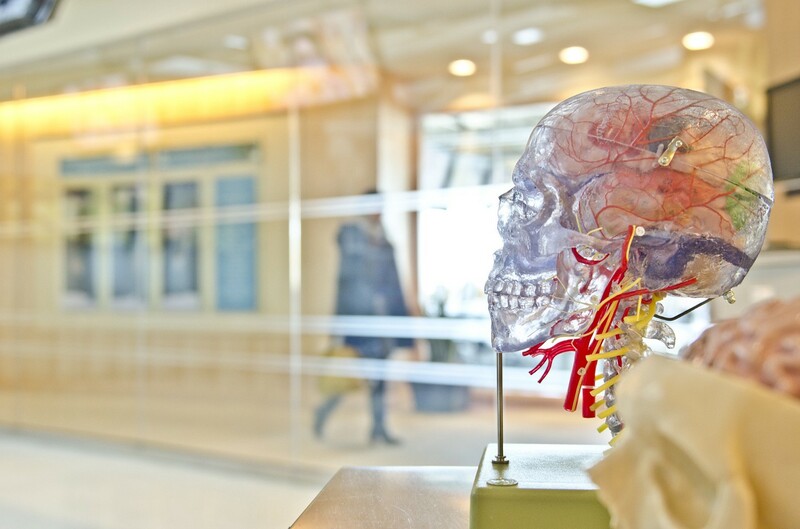 Keep up with topics related to brain health throughout Brain Awareness Week on thriveglobal.com and from other reputable sources like the OSU Ross Center for Brain Health and Performance. Attend a BAW event in your community. Connect on social media with scientists and institutions that are sharing neuroscience information with the public for example, The Dana Foundation. Donate to a research institute that is exploring science you care about. Great discoveries in brain science are the result of collaborations and partnerships across specialties, nations, and fields. Learning together and acknowledging and respecting how the brain and body are connected helps scientists and physicians assess and approach disease differently. This can lead to more holistic, empathetic, and hopefully more effective treatments. We will continue to ask and answer compelling and meaningful questions about the magical, complex brain-body connection and the many ways our brains fill our mental, emotional, and physical “file cabinets.” You can help us by participating in Brain Awareness Week — by talking to your friends, family, and community about the importance of what you’re thinking and learning.